How are you all? Hair acre is important isn’t it? Yes, actually it is. 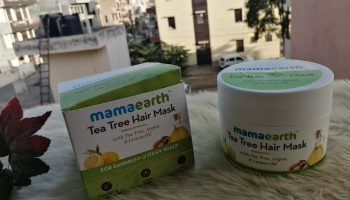 To maintain and nourishes our hair we are keeping following things in mind. Good hair care is also a part of this. 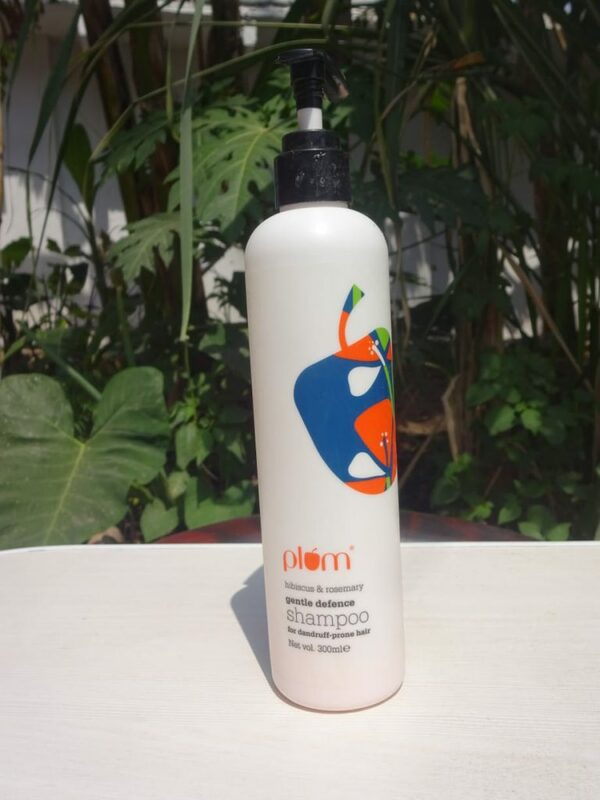 Plum has launched a hair care range in various variant. 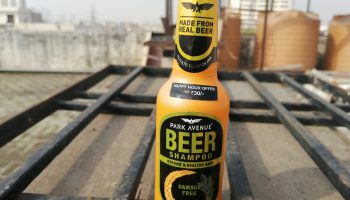 They have launched variants in Shampoos and conditioner. 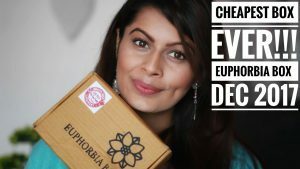 I was so keen to us this range as I am so impressed with the plum this is indeed one of my favourite brands. So, let’s start and see how this goes for me yayyya or nayyay. PLUM HIBISCUS AND ROSEMARY GENTLE DEFENCE SHAMPOO. About the product:Take a break, flake! 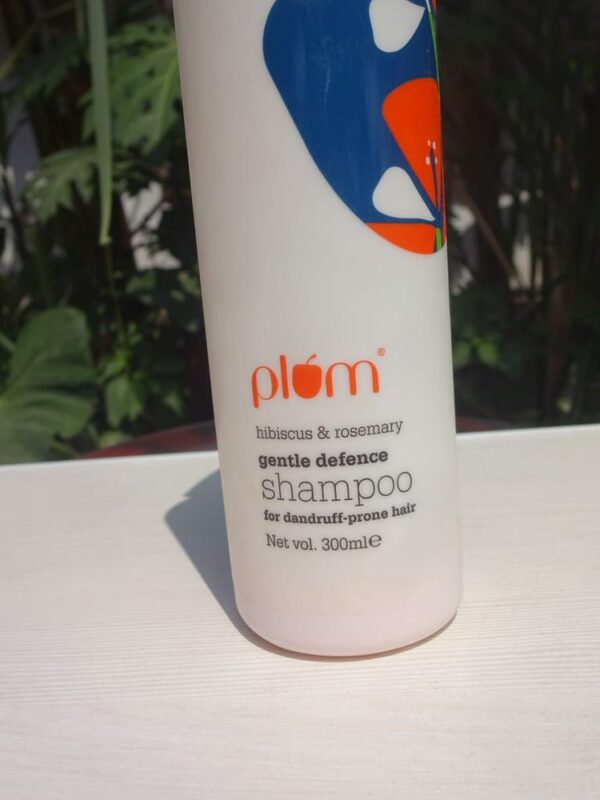 This sulphate-free, dandruff-fighting Hibiscus & Rosemary Gentle Defence Shampoo by Plum harnesses the plant-power of hibiscus and rosemary, and a new-generation plant-derived dandruff fighter, to deliver anti-dandruff activity that’s gentle, yet effective, compared to zinc-laden shampoos. Its silicone-free formula drastically reduces product build-up on hair, and keeps your hair light, fluffy and happy! 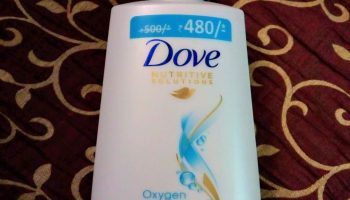 Pump out required amount onto wet hands and gently lather up on wet hair. Leave on for 2-3 minutes and rinse. Follow with gentle conditioner or hair mask. If using hair dryer, use gentle heat and medium speed. 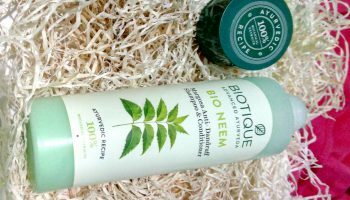 Packaging: The packaging of the product is good and comes in a white sturdy bottle but I do not really like the closing mechanism of cap. The dispenser is quite useful but to entirely lock it, one need to press it down completely and it spills some extra product in the process. Not a big issue really, if you are planning not to travel with it. 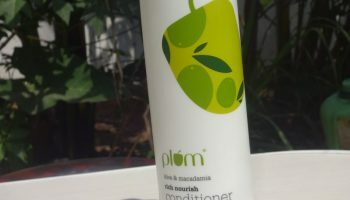 My opinion about the product: Plum shampoo with hibiscus and rosemary is not really worked well for me. 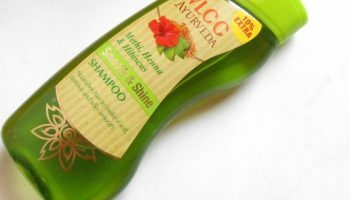 The texture of the shampoo is quite thick. 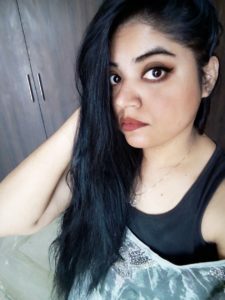 I eventually do not try much in shampoos as my hairs are bit dry. As per the claim of dandruff fighting shampoo, I wouldn’t say that it has eliminated my dandruff thoroughly but helps in controlling it. 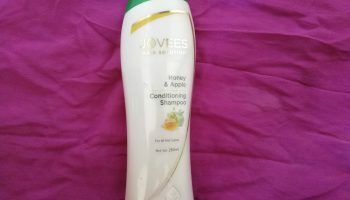 I find it working perfectly for my hair and don’t make them dull even without a conditioner. Coming to the product it is a cream-ish coloured shampoo with a mild fragrance which is very enticing. I have got many compliments for the same. Well, the product lathers nicely but not heavily like sulphate shampoos. 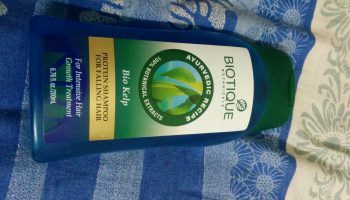 It is gentle and cleanses nicely without drying my hair or scalp. 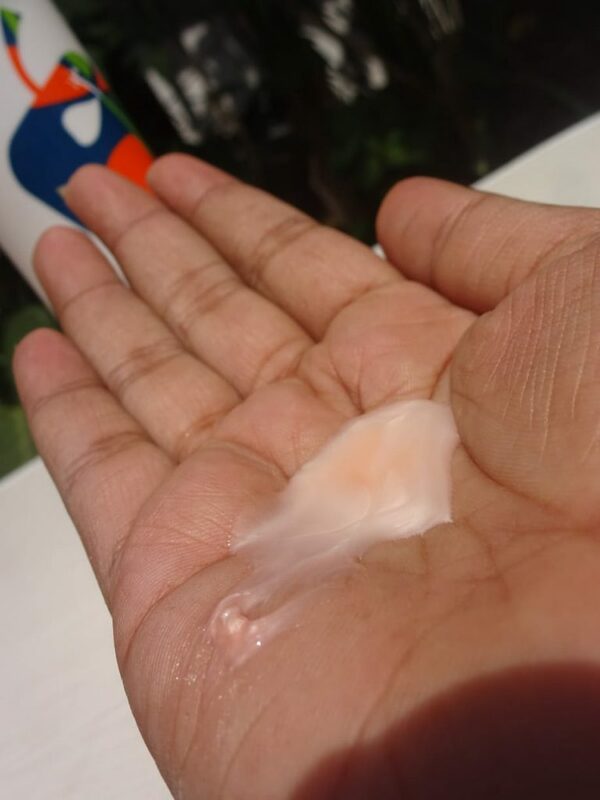 After oiling my hair, one has to use it 2-3 times to remove the oil completely. Does not dry out the hair and conditions well. Small quantity is required to get the bit better results.